GOOD: Anytime from April 15 - 29, donate $10 or more to help Green Map get featured and win cash prizes! BETTER: From April 15 - 29: Break your donation into 4 parts, and set up a recurring donation. On the 4th month, GlobalGiving will match that donation at 100% (up to $200)*. BEST! Exactly at 9AM ET on Earth Day, Monday April 22, donate! GlobalGiving will match all donations 50% (up to $500) This funding will run out soon, so donate right then please! NYC + Climate Action NYC, our local Green Map and projects that support climate action and social resiliency. New on GlobalGiving! Green Maps for a more sustainable future! Our global program: support development of our new mapping platform! 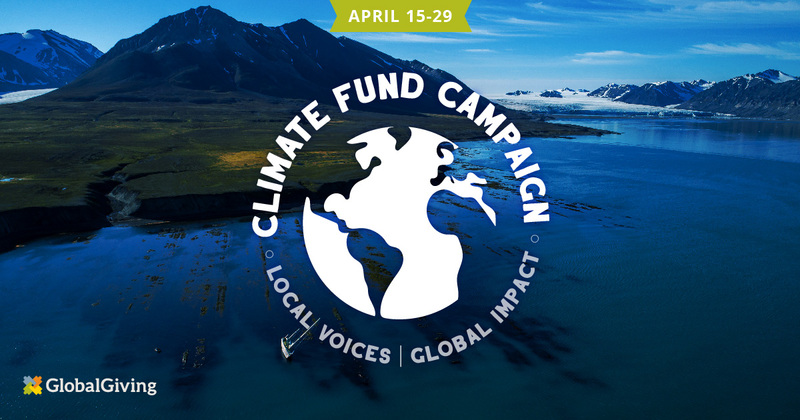 THANK YOU for taking tax-deductible climate action! Check out the latest news, stories and social media from the Green Map network and organization.